ARE YOU READY TO LISTEN TO YOUR GUT & FOLLOW YOUR HEART THIS HOLIDAY SEASON? Do you want to truly Embrace The Holiday Season this year? Do you want to do this without neglecting your business and work? Do you want to fully In-Joy the season but are afraid of becoming overwhelmed? Do you want to simplify the season so you can begin the New Year on track for the best one ever? You are not alone! Many people do too! Sometimes all we need is someone’s insight to unlock the door to that fabulous road ahead. I am giving the chance to you to work with me for a ONE TIME Session. 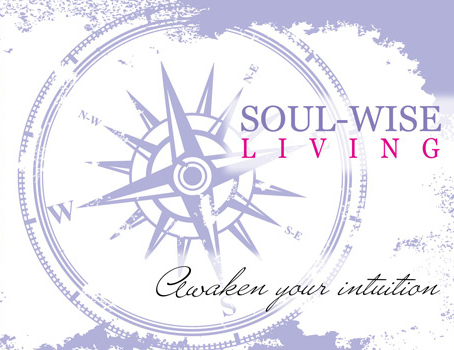 During the Holiday Season, I am offering a One Time Only session and the opportunity to quickly receive answers and get clear on how to embrace your inner wisdom to Step Into & Stay in the Holiday Spirit! My programs are three and six months and soon to be just six and nine months! How does this Step Into Spirit Session work? A follow-up blue print for stepping into spirit. Creation of a quick and easy daily plan to heighten your intuition to make the best choices. If I were to offer one time only sessions, they would be $297.00. I want you to receive these benefits so much. I want for you what so many have discovered from working with me. Simple Easy PERSONALIZED Strategies for stepping into and staying in spirit that I’m offering it at f $147.00 !! 😉 It’s a gift you will want to give yourself this year! “I’ve been so fortunate to have been able to work with Laura. I knew at once that I was going to have some amazing results surrounded by her love and enlightened wisdom. She brings forth her wealth of knowledge in the most practical and kindhearted way.” Michelle Elder, Soul Coach, RN, BSN, Portland, Oregon. Register Now for This Unique 75 Minute Session with me. I have limited availability so you will want to register now. Again, I’m offering these unique sessions to you for less than half of what they normally would be! I want you to receive these benefits so much it’s a low $147.00 ! !